Albert Tort is technical director and responsible for R&D in the Digital Assurance & Testing unit of Sogeti Spain. He was a researcher and teacher at the Polytechnic University of Catalonia-Barcelona Tech where he specialised in requirements engineering, conceptual modelling, quality of information systems and testing. His thesis specialised in "Testing and Test-Driven Development of Conceptual Schemas", and he is author of several publications in specialised journals and has participated in international congresses. Currently he coordinates the postgraduate course in Software Quality Assurance of the School of Professional & Executive Development of the Polytechnic University of Catalonia. He was awarded with the Sogeti-Cagemini Testing Innovation Awards for Recover, a solution developed at the Sogeti Labs Spain, the Sogeti innovation laboratory he currently manages. Alex is a software engineer at Red Hat and is passionate about the world of Java and software automation and believes in the open source software model. 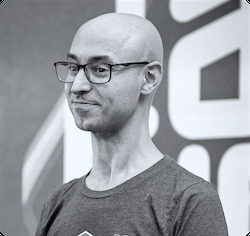 Alex is the creator of NoSQLUnit project, is a member of JSR374 (Java API for JSON Processing) Expert Group and co-authored the book Testing Java Microservices. He is also an international speaker, regularly presenting at software conferences such as Devoxx, JavaOne, JavaZone and JavaLand. Almudena Rodriguez Pardo, born in Bilbao (Spain), studied computer science at RWTH University Aachen (Germany). In the 22 years she was involved in the telecommunications sector, she achieved a strong technical background in different departments within Ericsson. Moreover, Almudena was strongly involved in the Agile transformation and DevOps deployment at Ericsson. 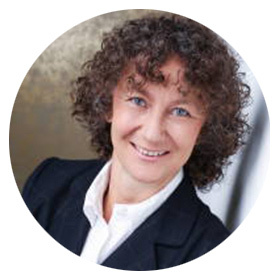 She is a well-known public speaker with an international reputation at Agile and DevOps conferences, like Agile Conference Spain, Agile Conference Austria, Agile Serbia Conference, Hustef Budapest 2018, etc… Almudena is currently a partner at the international company Improvement21, working as Business Agility Consultant and Agile expert supporting organizations worldwide. 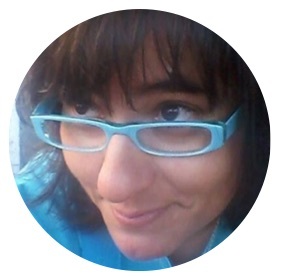 Almudena Vivanco, is a Performance Engineer living in Barcelona working in the QA and performance field for over 15 years. Currently at Lidl Hub where she designs and executes performance and High Availability Tests, analyzes and monitors performance, both in production and throughout the application lifecycle. Almudena has also been involved similar projects at popular services including Movistar + and Conexión Segura at Telefónica I+D, bcn.cat, circulodelectores.es, azkar, and infojobs.net. 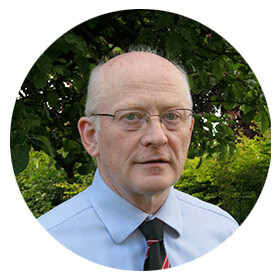 Dr Andrew Brown is a principal technical consultant at SQS. Recently, he has developed an independent line of research into understanding why we humans make the mistakes that lead to software defects. He has 25 years’ experience in the software industry. Previous roles include Head of QA at HMV, Head of QA at a financial software house and a test manager in Japan. He holds a degree in Physics and Maths, an MBA from Warwick Business School and a doctorate from Imperial College. Andrey Pokhilko is creator of the Taurus project and the founder of JMeter-Plugins.org. He also holds the position of Open Source Initiative leader at CA - BlazeMeter. He is a well-known thought-leader and innovator within the Apache JMeter and performance testing community. Andrey has spoken in over 15 different countries in the last year across 3 continents and is considered to be a worldwide authority on all things open source and performance testing related. Andy Glover has been working in software development for over 20 years, the majority of the time in software testing. His current role is Head of Testing at Ideagen, managing a team of 30 testers. Andy has written a couple of books, including the popular, "The Cartoon Tester". 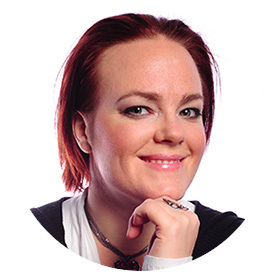 Anna Hoff has been working in testing and QA for 16 years now. Most of the time, Anna has been working as a consultant which has allowed her to work in many different teams, companies, roles and contexts. An experience she would not trade for anything. Since 2007 she has been working at Knowit and she loves it there. Having majored in English Literature & Journalism and having lived in four different countries so far, Antonia’s background is eclectic to say the least. From starting out as a Games Tester for the mighty Rockstar North to setting up QA processes for small Berlin Startups, she has learned many things along the way. She currently works as a Product Owner, a role that combines her love for customer focus, communication, and innovation. In her spare time, Antonia likes to spend time with her husband, hang out with her cats and - of course - play games. 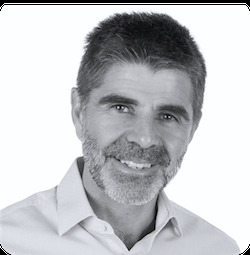 Carlos Machado is the current Country Manager for Spain of Morphis, a company established since 1996 at the forefront of international research and development, in the area of development led by models, reengineering and modernization. 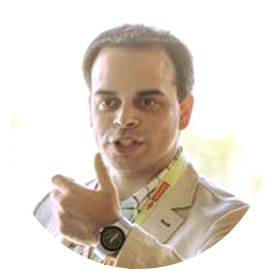 Carlos has a degree in Systems and Computers and Technological Physics by the Technical University of Lisbon and since then he has participated in numerous research projects and is the author of numerous publications in the field of digital transformation and software quality control. 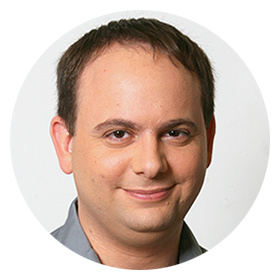 Eduardo Riol works as a Quality Engineer at eBay, where he helps to deliver high value features to millions of users across Europe. Previously he worked for multiple consultancy and tech companies in aspects related to ensuring software quality and the capacitation and empowering of Agile development teams. Currently, his technical interests focus on the integration of QA activities in Agile and DevOps environments, collaborating with Development and Business teams, and controlling technical debt. 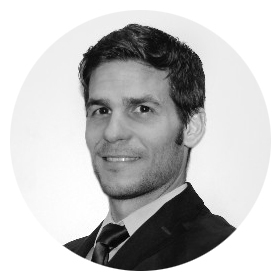 Enrique is responsible for business development at netZima. His mission is helping companies and individuals to adopt IT technology to boost performance and work more efficiently. Enrique has been doing so for more than 20 years.  First as a consultant working for one of the top consultancy firms, and since 2001 as a co-founder and business leader of netZima, the company behind icaria technology. Enrique enjoys being a part-time associate professor at IE Business School, where he is able to develop his interest in knowledge sharing and investigation. Erik Stensland is a 27-year vet of the software testing and quality industry and has a unique view on how the software testing industry has changed over the years. 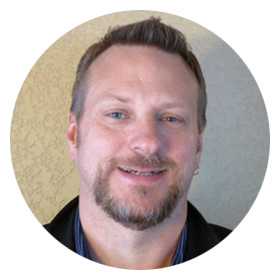 He considers himself an expert in quality process improvement and automated testing frameworks and enjoys learning from other industry experts alike. 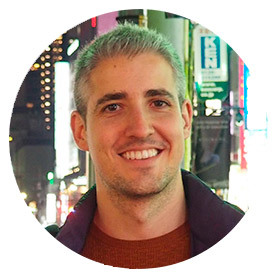 Erik is an international speaker and presentation review committee member at many top software quality conferences and enjoys working with all levels of the professional community to elevate the quality industry. 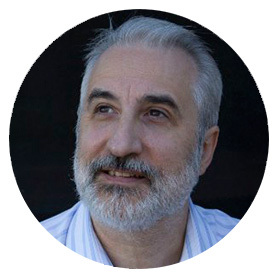 Gáspár Nagy is the creator and the main contributor of SpecFlow, a regular conference speaker, blogger, editor of the BDD Addict monthly newsletter and co-author of the book "Discovery: Explore behavior using Examples (BDD Books 1)". 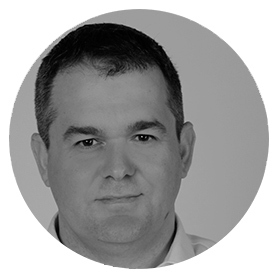 Gáspár is an independent coach, trainer and test automation expert focusing on helping teams implementing BDD and SpecFlow. He has over 15 years of experience in enterprise software development working as an architect and agile developer coach. Gil Zilberfeld has been in software since childhood, writing BASIC programs on his trusty Sinclair ZX81. With twenty years of developing software, he has vast experience in software methodology and practices. Gil has been applying agile principles for product development for more than a decade. From automated testing to exploratory testing, design practices to team collaboration, scrum to kanban, – he’s done it all. Gil speaks frequently in international conferences about unit testing, TDD, agile practices and product management. He is the author of "Everyday Unit Testing", and in his spare time he shoots zombies, for fun. Iris Pinkster - O'Riordain is test advisor at Professional Testing and has experience in testing and test management since 1996. 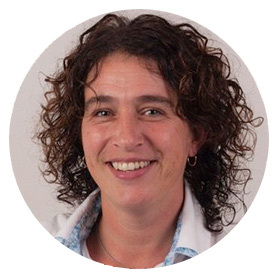 She co-developed Logica's method for structured testing: TestFrame®, their test management approach and TestGrip, the method on test policy and test organization. She is co-author of the books published on these topics. She often speaks at (inter) national conferences. In 2007 she won the EuroSTAR award for “Best Tutorial”. In 2017 she was Program Chair for EuroSTAR. Javier Ruano Rodríguez is an experienced Software Test Consultant and founder of Innovative Testing Services B.V., a company based in The Netherlands whose vision is to bring innovation to software quality assurance. Javier has provided outstanding software quality assurance services to high profile companies in Oil & Gas and Telecommunications fields, as well as European Union agencies. His interests include test automation, improvement of processes and the influence of human factors in software testing. 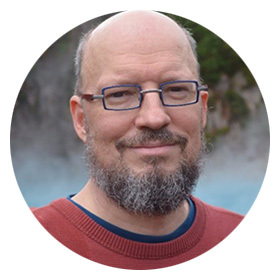 John Ferguson Smart is an international speaker, consultant, author and trainer well known in the Agile community for his many books, articles and presentations, particularly in areas such as BDD, TDD, test automation, software craftsmanship and team collaboration. 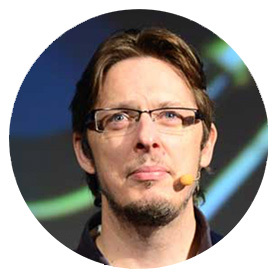 John is the author of the best-selling BDD in Action, as well as Jenkins: The Definitive Guide and Java Power Tools and also leads development on the innovative Serenity BDD test automation library, described as the "best opensource selenium webdriver framework". 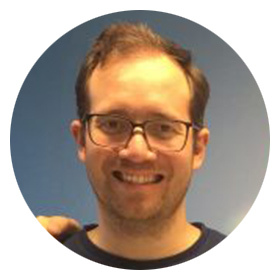 Based in London, John helps clients around the world deliver better software sooner through advanced agile practices such as BDD, test automation software craftsmanship, and scaled agile patterns. 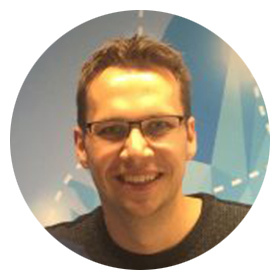 Joost started his career at bol.com, which gave him the opportunity to learn and grow at one of the leading companies in Agile and DevOps in the Netherlands. 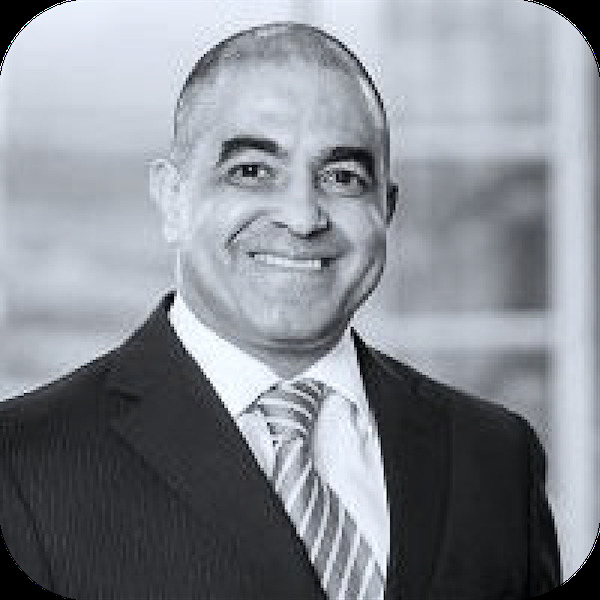 Coming up through the ranks he has been a test engineer, multidisciplinary team member, scrum master, team lead & test architect. 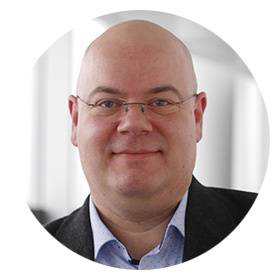 Currently he is a consultant with Xebia, helping clients with all sorts of testing and quality challenges. As a software test engineer at bol.com, Ivo is continuously trying to improve the way to deliver and run high quality software in production. 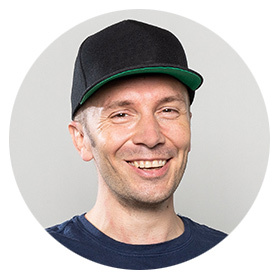 Ivo has around 9 years of experience in testing mostly in agile teams. He is currently working on several different projects, front-end and back-end applications build in Go and Java. He is keen in learning about how to use or create new tools which can help him in his day-to-day work. Roman and Julio started working in The Workshop in different teams, Roman as QA Engineer and Julio as Automation Developer. After some years, they joined a special project in the company to build the new platform, where having to start from scratch, they put in place the infrastructure, testing, deploys, processes and architecture. Roman and Julio designed the whole testing approach from a monolithic architecture to a microservices architecture. Their testing approach concentrates mainly on influencing processes and deploys with the heavy focus of being smart. Currently, Roman works as QA Architect and Julio as Development Manager. Kristoffer Nordström is a Test Developer that in his career has worked with technologies such as Telecommunications System, Distributed Compilers, Cloud technology, Smartphone OS development, Embedded systems, and much more. A testing devotee and a member of the Context-Driven test community who with his own company, consults and teaches the class Python for Testers because he believes in tools-assisted sapient testing.  Luis Fernando started in the ICT sector with Indra in 2014, in their mobile applications testing department, where he designed and executed manual tests using TestLink, Mantis and HP ALM. He automated tests with HP UFT and SeeTest and also participated in device performance tests using Eclipse and Fiddler. Now at GFI, in 2018, he automates mobile and desktop tests with HP UFT and HP Mobile Center, as well as developing and managing an automation framework. In recent months, he has being focusing on the execution, design and management of API tests. 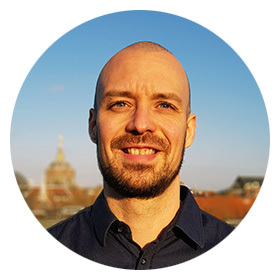 Maik works as a senior test consultant, where he focuses on the agile aspects of software testing. His 25+ years of work experience include working in the German Navy HQ, in the Middle East as well as working in software development companies as a tester in different industries. As part of his passion to support the profession of testers and the craft of testing, Maik is active in many peer and community setups. In 2014 and 2016 he designed and implemented the Software Testing World Cup (STWC). 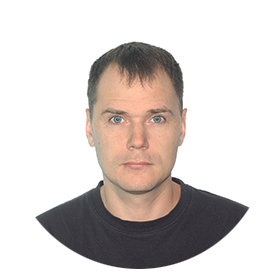 He is experienced with agile and testing concepts and holds several certificates. 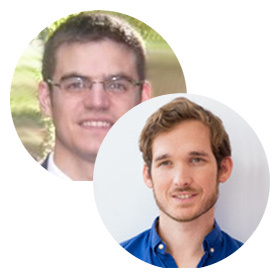 Dr. Patxi Gortázar and Dr. Micael Gallego are Professors at Universidad Rey Juan Carlos with more than 12 years of experience in teaching web applications, distributed systems and concurrent programming. They are the two co-directors of CodeURJC, a software development laboratory in the university. The laboratory works with national and international companies providing consultancy and training about software development, focusing on cloud technologies, continuous integration and testing. Currently they are, respectively, coordinator and technical coordinator of the H2020 project ElasTest, where he is researching novel ways of testing cloud infrastructures and applications, including 5G, IoT and real-time communication systems. Michael Bolton is a consulting software tester and testing teacher who helps people solve testing problems that they didn’t realize they could solve. He is the co-author (with senior author James Bach) of “Rapid Software Testing”, a methodology and mindset for testing software expertly and credibly in uncertain conditions and under extreme time pressure. 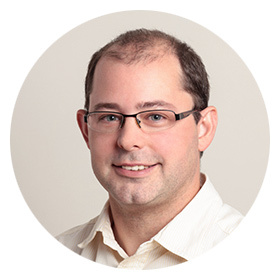 With twenty-five years of experience testing, developing, managing, and writing about software, Michael has led DevelopSense, a Toronto-based testing and development consultancy, for the past fifteen years. Previously, he was with Quarterdeck Corporation where he managed the company’s flagship products and directed project and testing teams both in-house and worldwide. 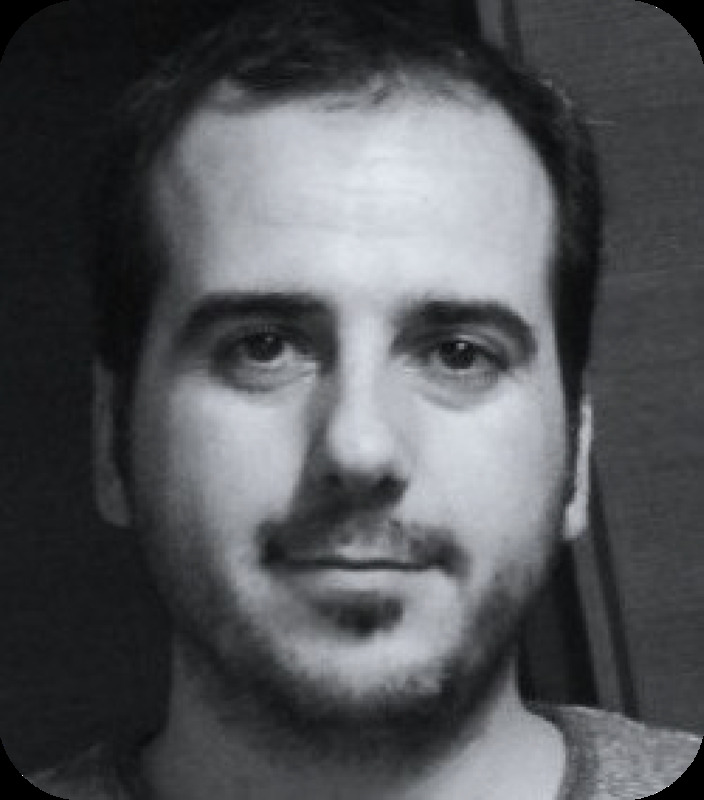 Miguel Ángel Alonso is a Head of Modern QA for Sopra Steria Spain. Passionate about software development, to which has been dedicated for 19 years, he has collaborated during all this time in a wide range of software projects, from systems integration, back, front and mobile applications, mostly in telecom and banking sectors. For the last 6 years, he has specialized in methodologies and technologies related to quality software development, such us test automation , TDD, BDD, ATDD and continuous delivery. 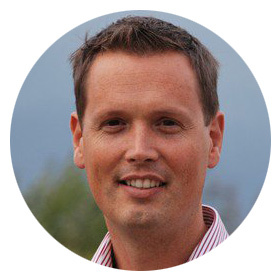 Patrick van Dijk is the Product Owner of Test Data Management within ABN AMRO Bank and responsible for implementing GDPR for development and test environments. 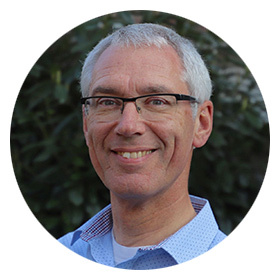 Next to that he has more than 20 years of experience within ABN AMRO Bank: from test consultant, test manager, product owner etc. In this capacity he has experienced the evolvement of testing throughout the years and gained knowledge on both the test process and tooling. He has given several presentations outside ABN AMRO Bank to talk about GDPR both within the Netherlands and in Europe. 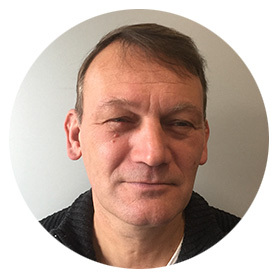 Rik Marselis is one of the most experienced testing experts working for Sogeti in the Netherlands. He is a fellow of Sogeti’s R&D network, SogetiLabs. Since 2015 he focuses on researching testing related to AI & Robotics. These R&D activities result in books, white-papers, articles, blogs, training courses, workshops and presentations. 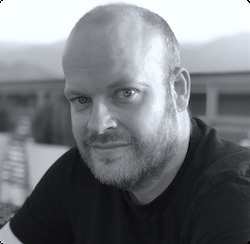 Rik is a well-appreciated international presenter, trainer, author, consultant and coach in the world of testing. In 2018 his latest book “Testing in the digital age; AI makes the difference”, written together with Tom van de Ven and Humayun Shaukat, was published. Having started on a C64 computer, ever since university Ron served in various IT roles.  A testing professional for over 10 years, specializing in web and app testing. As Test Lead for a large international construction software provider he successfully established testing teams in Germany and UK. Currently Team Lead Agile and Mobile Testing for a Munich based software consultancy, bringing vast experience in mobile, web, API testing, automation projects, and workshops. 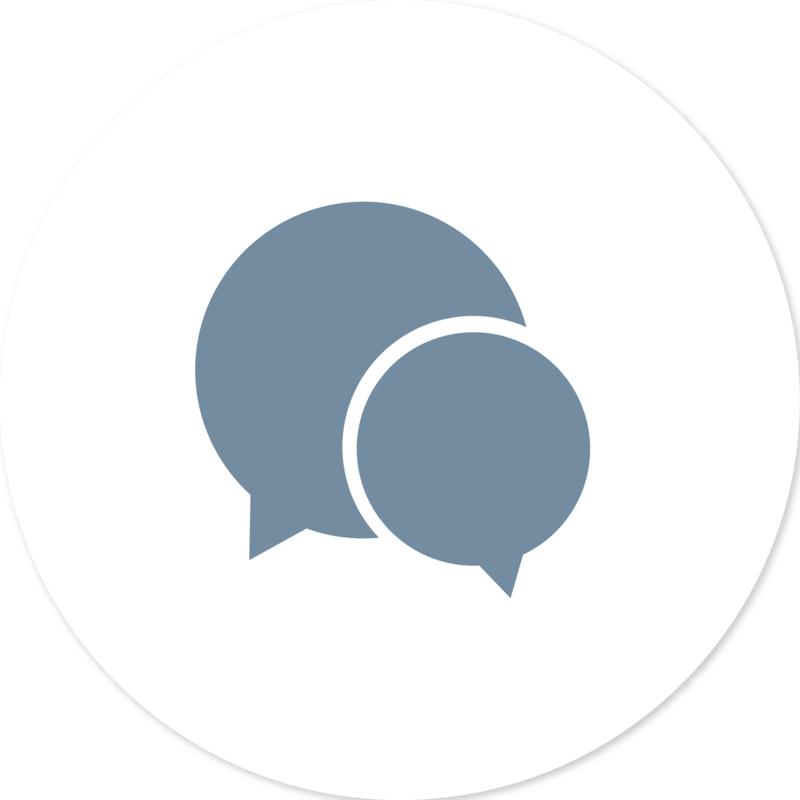 Speaker on Mobile Testing topics at international conferences and meetups. His latest interests are IoT, ML and AI. 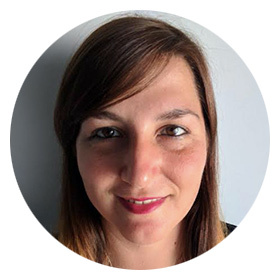 Ioana Chiorean is a software engineer that has more than 9 years testing experience with a specialization in mobile apps. Currently located in Romania she is leading a few teams in a digital innovation leading company, teams that cover several mobile apps, webcompatibility and testing IAM and community participation tools. 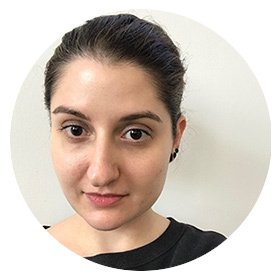 Ioanna is a supporter of Open Source philosophy and gets involved actively in different volunteering projects (workshops or talks) for web literacy, web standard and net neutrality. She is one of the Romanian ambassadors at European Commission for Code Week, a Tech Speakers that Mozilla promotes, wine lover and coffee sipper. 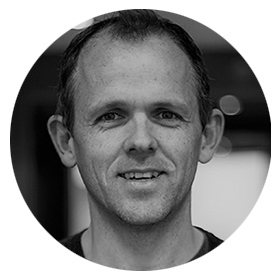 Steven Nienhuis has been working in software testing for the past 12 years. He is specialised in software test automation with Cucumber, SpecFlow, FitNesse, Tosca, SoapUI and Jasmine in Agile Development teams and has developed skills for non-functional testing like security- and performance testing. For performance testing Steven used SoapUI tests to perform load tests on webservices and Burpsuite to perform security tests. Steven is a dedicated and quality-conscious tester. Steven is CSM (Certified Scrum Master), CAT (Certified Agile Tester), TMap Next, TestFrame and ISTQB certified. Both individually and in teams. Virgínia Chalegre is the author of the book Teste e Acessibilidade - NEA Edições. Doctorate in Information and Communication in Digital Platforms - University of Aveiro / University of Porto. Master in Computer Science, focusing on Accessibility Tests, CIN-UFPE. 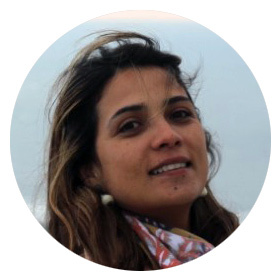 Virgínia has 18 years of experience in ICT. Founder and CEO of t-access, company that works with software testing and accessibility. National and international speaker, with participation in Spain and Israel.